Laser toning works well for correcting skin conditions like sunspots, acne scars, melasma and skin pigmentation whether on the surface or deep inside the dermal layers of the skin. A lot of studies have shown that laser toning is a great treatment for improving the appearance of pigmented lesions and dark spots. 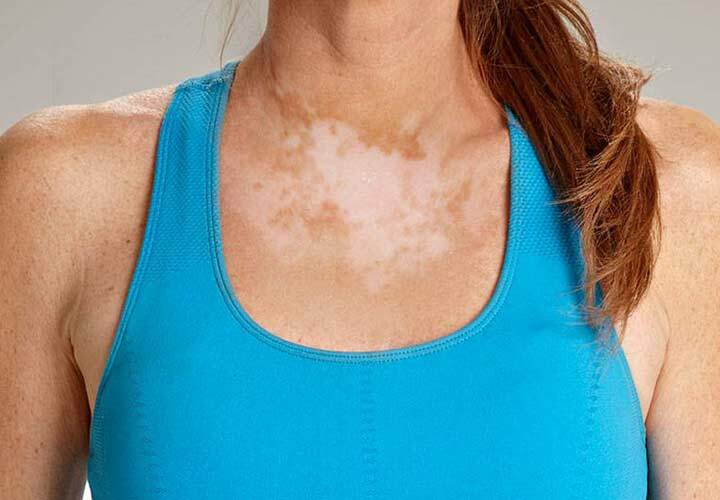 Specific lasers, cooling devices and wavelengths can also be used to treat the epidermal pigmentation condition referred to as post inflammatory hyperpigmentation. 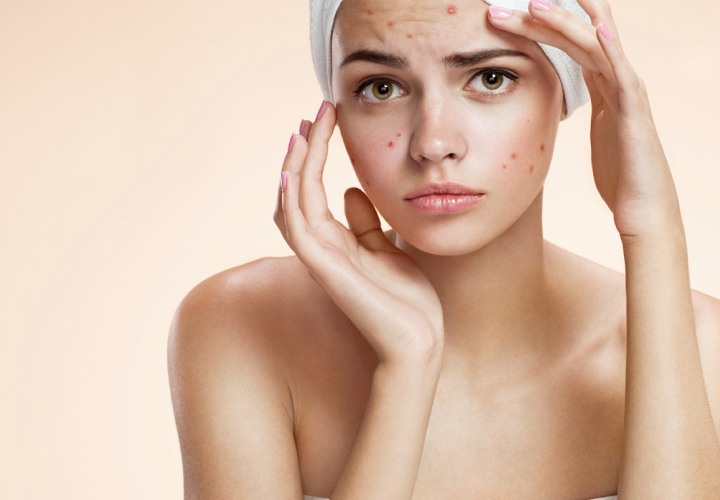 Laser toning with dermal lasers is performed for a wide range of skin ailments including hyperpigmentation, red spots, wrinkles, freckles, dark circles, rosacea and redness, acne scarring and other skin pigmentation problems. Pigmentation on the face occurs when the body’s pigment-making melanocytes, the melanin-forming cells in the skin become damaged or lose efficiency. This in fact is part of the natural ageing process and commonly a side effect of excessive sun exposure. Even hormonal imbalances and certain diseases can disrupt melanin production and trigger uneven pigmentation. Skin toning in Meerut can help you to get rid of those pigmented lesions and dark spots. Unlike conventional laser skin resurfacing treatments, laser toning is conducted using non-ablative lasers, which work by heating up the targeted tissue without actually destroying it. This process is termed as ‘controlled thermal injury,’ which involves triggering of a natural response in the body to produce collagen and elastin. Post the procedure; the body’s immune system processes the excess pigmentation and leftover particles to clear discoloration. Typically, you don’t need any pre-treatment care for laser toning. Some dermatologists will instruct the patients to avid sun exposure for a few weeks beforehand. The number of sessions needed to achieve suitable results primarily depends on your skin type, concern and the severity of the concern. However, all non-ablative laser procedures require several sessions to achieve optimum results, somewhere between 4-10 sessions in total. Laser toning in Meerut provides you with desirable results. 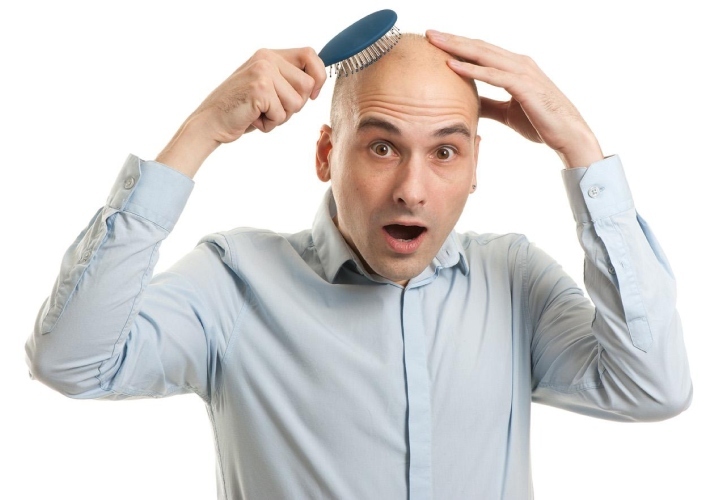 You can go back to your normal routine immediately after the treatment. Rarely causes any injury to surface tissues.